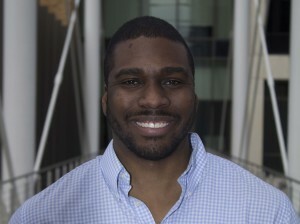 Allen Mallory is a second year Ph.D. student in the department of Human Development and Family Sciences at the University of Texas at Austin where he was recently selected to receive the National Institute of Child Health and Human Development Predoctoral Trainee Fellowship at the University of Texas Population Research Center. 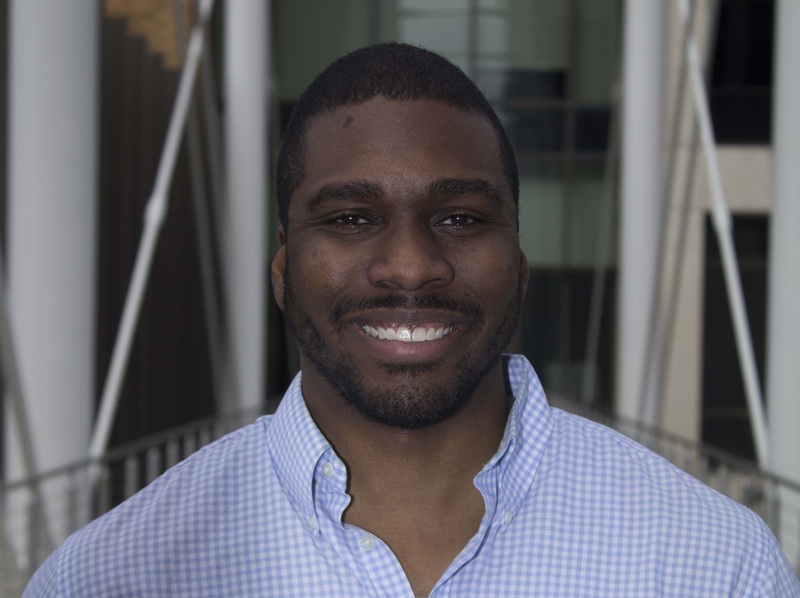 He also received honorable mention for the 2017 Ford Foundation Predoctoral Fellowship. He obtained his masters degree in Marriage and Family Therapy from the Kansas State University. His past work focused on risk markers for intimate partner violence. This work has been published in Trauma, Violence, Abuse, Aggression and Violent Behavior, and Family Relations. Currently, his research focuses on identifying modifiable factors that can be targeted for intervention to improve the health of sexual minorities. In addition, he focuses on examining how intersections of discrimination and identities (e.g. race and gender) influence health disparities among sexual minorities. He has presented some of this work at the 2017 Population Association of America annual conference. During his masters degree he served as his cohort’s representative at faculty meetings and was elected to be co-student representative for the students in his Ph.D. program at faculty meetings in the upcoming academic year.